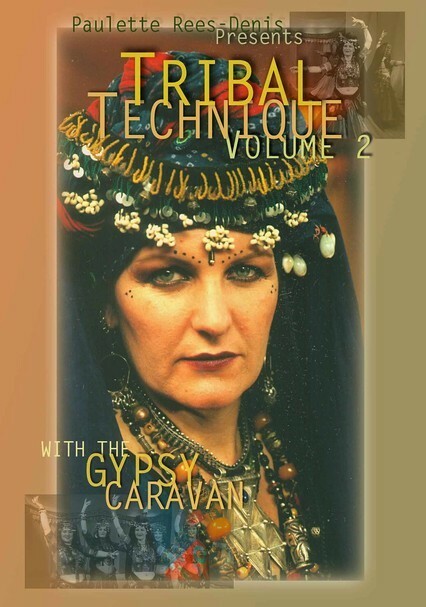 Paulette Rees-Denis continues instructing viewers in the art of tribal group belly dancing in this second volume of the series. 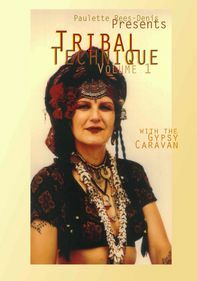 The Gypsy Caravan Dance Company demonstrates as Paulette adds more advanced steps to the basics covered in Volume 1. 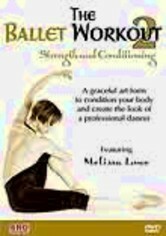 These include Double Maya, Egyptian, Takseem, Pestle, 1/2 Hip Circle, Small Corkscrew, Ghawazee Accent, Single Hip Bump Variations, Arabic Hip Twist and Egyptian Basic with 1/2 turns.